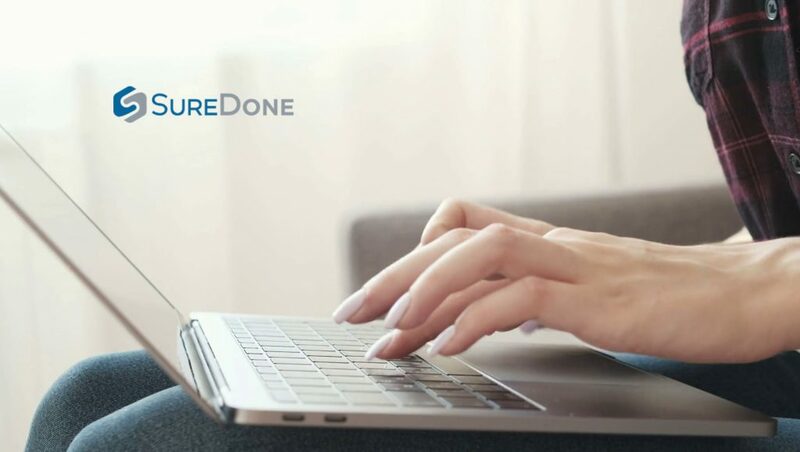 SureDone, a leading multichannel e-commerce listing and order management platform that increases the efficiency and overall online sales of brands, enterprises and growing e-commerce sellers, has completed integration with Adobe’s Magento Commerce and Magento Open Source 2.3. Magento Commerce and Magento 2.3 are enterprise level web platforms that are extensible and scalable and used by a global community to create customizable online shopping experiences. According to Magento, “Efficiency, automation, and access to data are required to compete in the modern commerce landscape. Magento Commerce makes it easy for merchants to transform into, and operate as an effective, data-driven commerce organization to grow their business.” Magento offers several versions of their platform including their flagship products Magento Commerce and Magento Commerce Cloud, and also Magento Open Source, a self-hosted open sourced platform with a slightly reduced feature set. Magento Commerce and Magento Open Source have been fully integrated into SureDone’s core system allowing for full integration with SureDone’s product manager, listing engine, cross-marketplace inventory manager, order consolidator and advanced automation engine, satisfying Magento’s vision of access to data and automation. In addition, SureDone customers can leverage SureDone’s drop shipping capabilities to route orders from Magento directly to fulfillment partners, and also SureDone’s ERP integrations and EDI capabilities, further automating the e-commerce lifecycle. SureDone’s software can be combined with SureDone Professional and Managed Services for a comprehensive approach incorporating data enhancement, listing management, B2C marketplace customer service and 3PL throughout North America, Europe and other countries worldwide. Previous ArticleCognizant Named a Leader in Gartner Magic Quadrant for CRM and Customer Experience Implementation Services, WorldwideNext ArticleSyndigo Acquires Content Analytics, Inc.